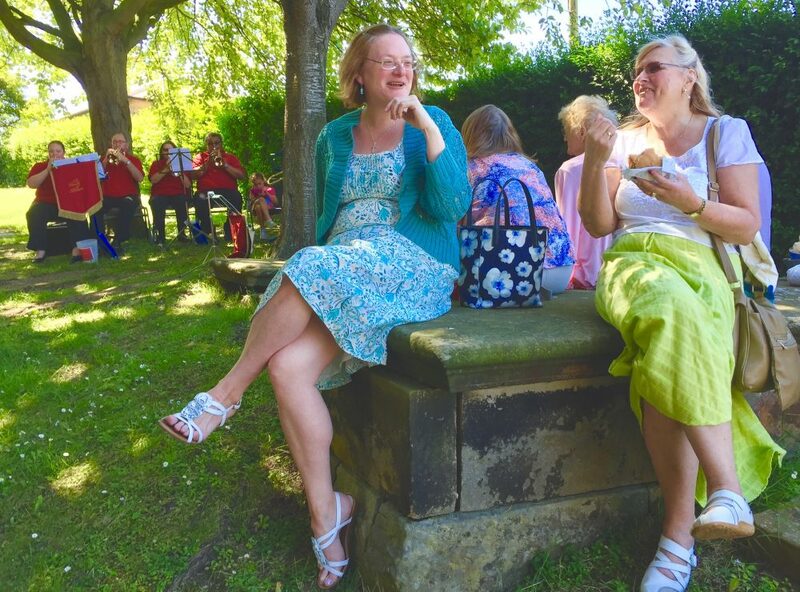 Loftus Wool Fayre 2017 – The Hottest Yet! 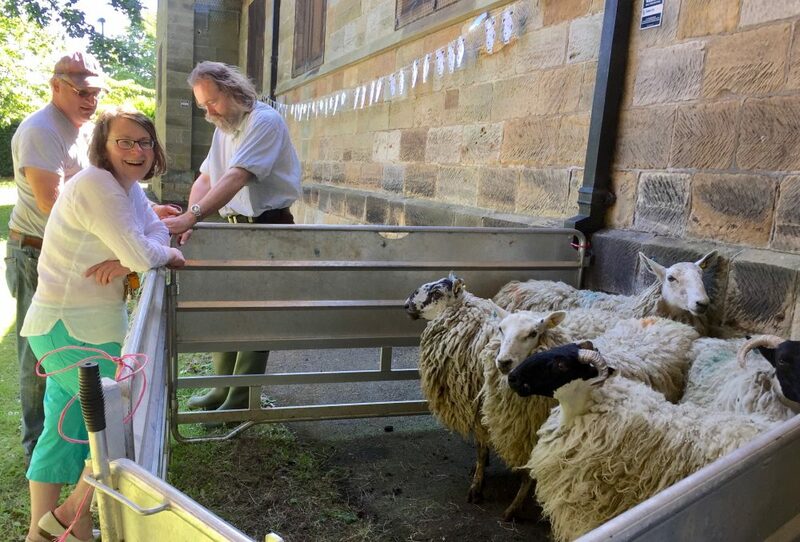 The Annual Loftus Community Wool Fayre was held in Loftus Town Hall and in Saint Leonard’s Churchyard on Saturday 17th June 2017: the hottest day of the year so far! 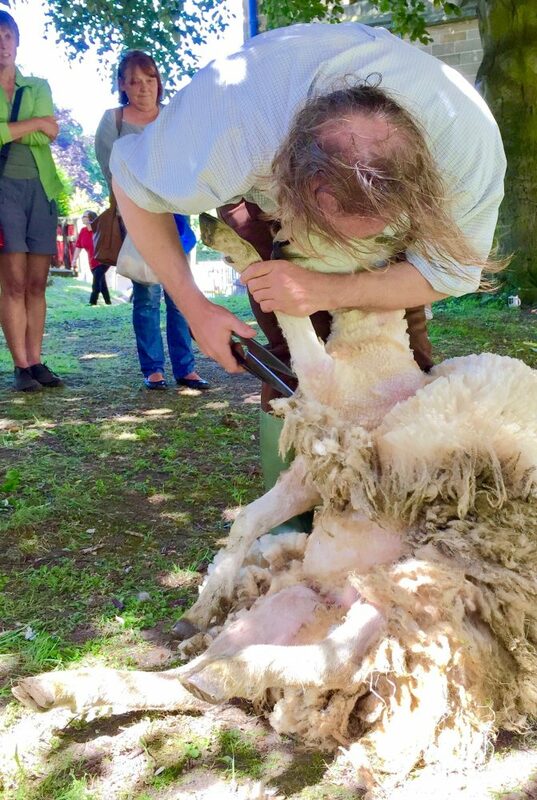 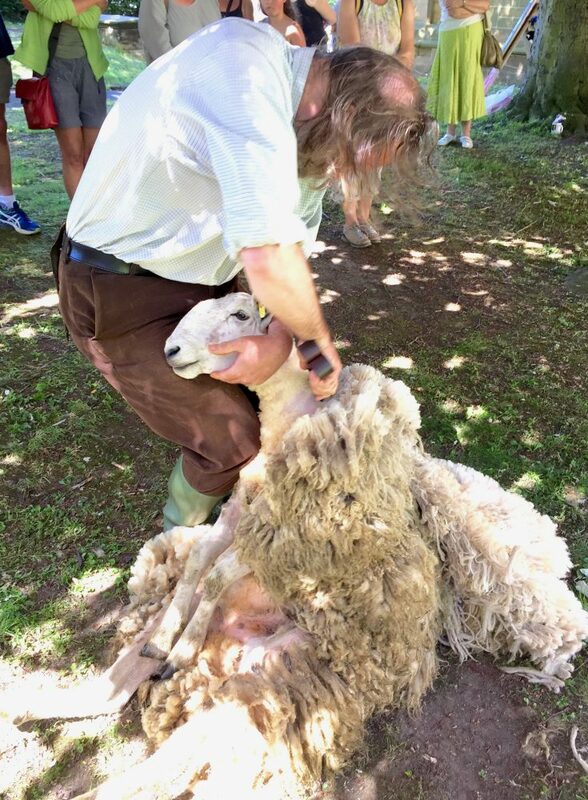 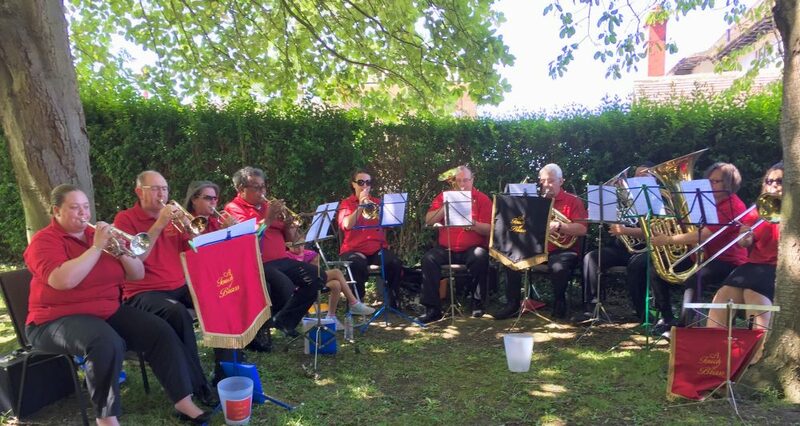 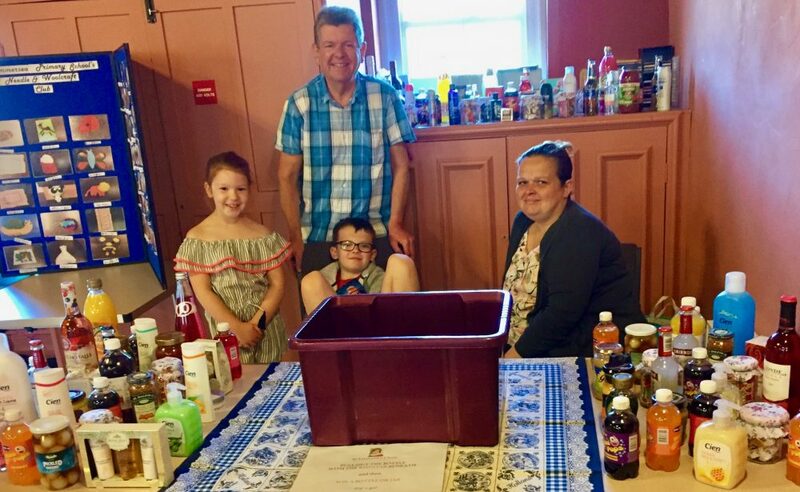 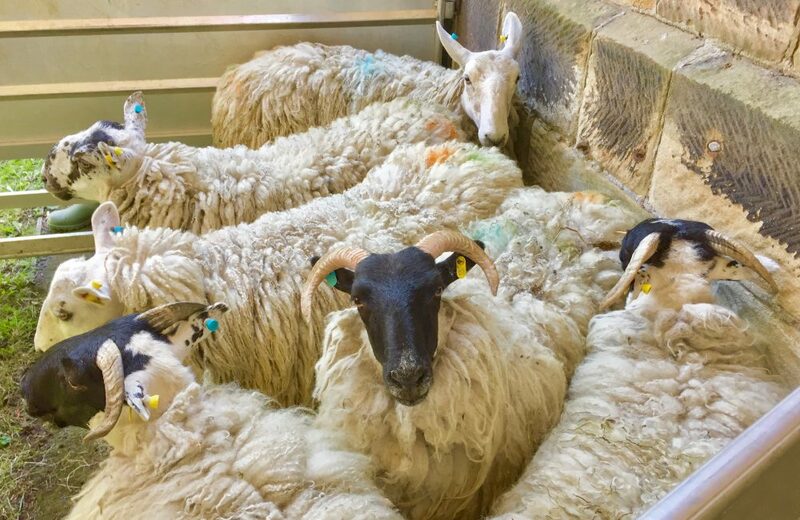 Over three hundred people attended this year;’s Wool Fayre, visiting stalls run by community groups and organisations, to hear the local “Touch of Brass” Brass Band and, to see traditional sheep shearing in Saint Leonard’s Churchyard!